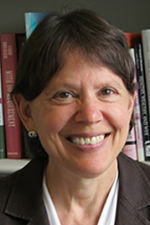 The American Academy of Political and Social Science will induct the organizer of the American Opportunity Survey and a professor of social work who focuses on how public policy affects children and families as two of the five eminent scholars to be inducted as fellows of the academy this year. Traditionally, AAPSS fellows are university-based scholars responsible for research that has changed our understanding of human behavior and the world in which we live; a small number are public servants, who have used research and evidence in institutions of government to improve the common good. 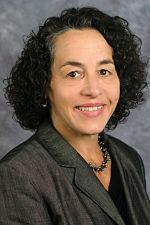 Maria Cancian, professor of public affairs and social work and an affiliate and former director of the Institute for Research on Poverty at the University of Wisconsin–Madison, will become the 2018 John Kenneth Galbraith Fellow. During the Obama administration, she served in the Department of Health and Human Services, first as senior advisor to the secretary and then deputy assistant secretary for policy in the Administration for Children and Families. Her research considers the relationship between public policies and changes in marriage, fertility, employment and family well-being. 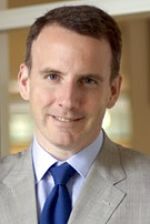 Edward Glaeser, the Fred and Eleanor Glimp Professor of Economics in the Faculty of Arts and Sciences at Harvard University, will be the 2018 Herbert Simon Fellow. He has served as director of the Taubman Center for State and Local Government, and director of the Rappaport Institute for Greater Boston. He has published dozens of papers on cities economic growth, law, and economics. In particular, his work has focused on the determinants of city growth and the role of cities as centers of idea transmission. 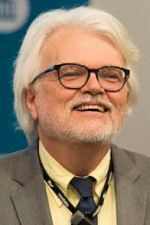 Michael Hout, a professor of sociology at NYU, will be the 2018 David Reisman Fellow. Co-principal investigator on the long-running General Social Survey, he uses demographic methods to study social change in inequality, religion, and politics. Through a National Academy of Sciences standing committee, he is organizing the American Opportunity Study, an inquiry into long-term trends in social mobility based on census records linked across generations. Jane Waldfogel, the Compton Foundation Centennial Professor of Social Work for the Prevention of Children’s and Youth Problems at Columbia University, will be the 2018 Margaret Mead Fellow. A visiting professor at the Centre for Analysis of Social Exclusion at the London School of Economics, she has written extensively on the impact of public policies on child and family well-being. Her current research includes studies of work-family policies, improving the measurement of poverty, and understanding social mobility across countries. Hirokazu Yoshikawa, the Courtney Sale Ross Professor of Globalization and Education at NYU Steinhardt, will be the 2018 James S. Coleman Fellow. 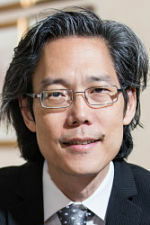 Yoshikawa is co-director of the Global TIES for Children center and is a core faculty member of the Psychology of Social Intervention and Human Development and Social Intervention programs at Steinhardt. He is a community and developmental psychologist who studies the effects of public policies and programs related to immigration, early childhood, and poverty reduction on children’s development. The 2018 cohort will join the academy on May 17 in Washington, D.C, at a dinner ceremony where the 2018 Daniel Patrick Moynihan Award recipient, former White House science adviser James Holdren, will be honored. 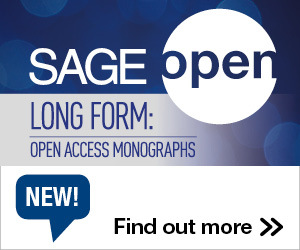 The American Academy of Political and Social Science, founded in 1889, promotes the use of social science in the public domain and in policy-making. This entry was posted in Recognition and tagged AAPSS, Moynihan Prize. Bookmark the permalink. Trackbacks are closed, but you can post a comment.